We are a small, local accountancy practice located in the Waikato town of Matamata, with clients spread throughout NZ. We have a great friendly team who offer dedicated personal service to our clients and are easily accessible to cater to your needs. Our diverse client base and experienced staff allow us to offer a wide range of valuable services to our clients, ranging from annual compliance work to monthly financial reporting and analysis. Our office will be closed for the Easter/Anzac Break, only open on Wednesday 24/4 and Friday 26/4 however with limited staff due to holidays and IRD system shutdown. 101 Accountants - Melessa Henderson CA Ltd is at The Redoubt Bar & Eatery Matamata. End of Financial Year team celebration lunch. Our office had to close today due to an unplanned power outage. We apologize for any inconvenience but power went out at 9.30am and not scheduled on until late afternoon. So we had to send staff home and office phones have been diverted to mobiles. And that’s a wrap for another financial year! Check out our website, updated with new photos and information. We are members of the Chartered Accountants Australia & New Zealand (CAANZ) and Gold Partners & Certified Advisors of Xero Accounting Software. We have been clients of 101 Accountants, and their predecessor, since 1982 (35 years). Right from the start of our farming career, we have used their accountancy skills and sound advice and as such we have grown to where we are today, farming 950 cows on a 337-hectare property in the South Waikato. The staff at 101 Accountants are friendly and helpful, always making us feel important. 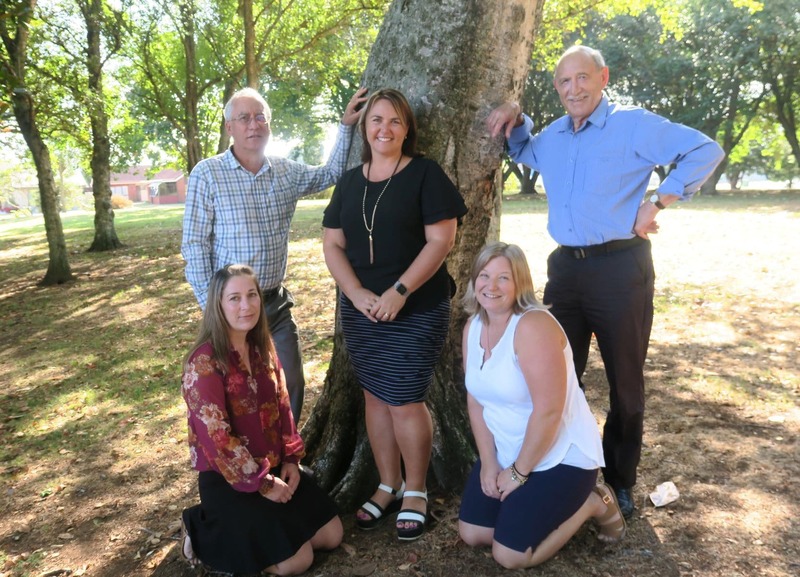 They have been a tremendous help with our Succession Planning and over a number of years have helped us get to a position where the property should stay within the family with all siblings on the same page.  Our company has been a client of Melessa Henderson CA Ltd @101 Accountants since their inception. We find them to be a very efficient and knowledgeable team, ably led and directed by Melessa. Melessa is proactive and works hard to ensure our best interests are always being met. The team at 101 are easy to deal with, friendly and have a small town approach focussed on customer service. They are reliable, meet deadlines on time and offer timely and professional advice. We would highly recommend Melessa and her team. Post Haste Courier, Crest Clean Franchise and Matamata Taxi’s. I am very happy and proud with how much work my accountant, Melessa Henderson (101 Accountants) has done for my Business. Melessa and her 101 Accountants team started by setting up my businesses, and I really appreciate the work they do for me. They take care of my GST, Payroll and tax work, and I thank them for being there whenever I need further help.